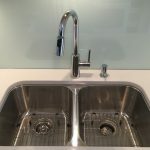 Apartment Renovation - Callaway Plumbing and Drains Ltd. | Callaway Plumbing and Drains Ltd.
CALLAWAY Plumbing and Drains Ltd. do it all in Victoria, BC. 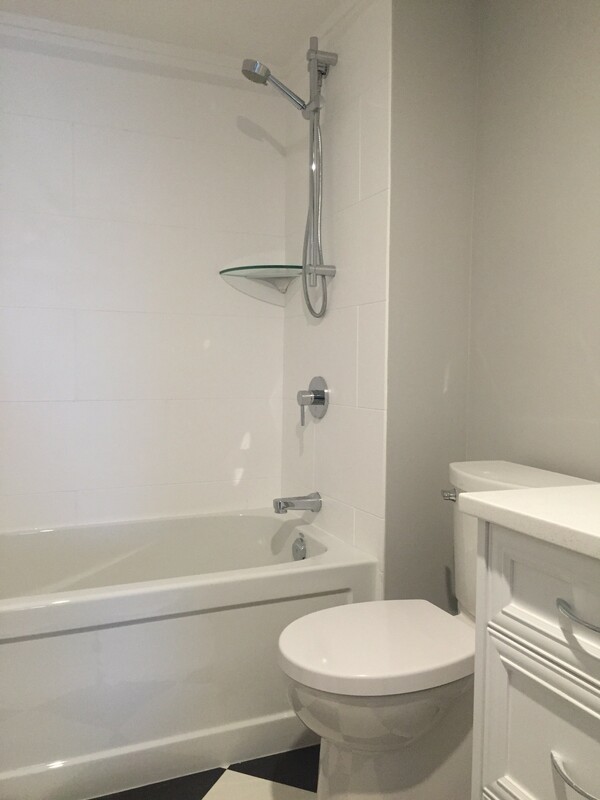 We were contacted to supply new plumbing fixtures for a client’s apartment renovation of a bathroom, kitchen and laundry room. 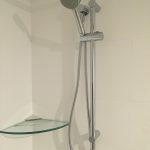 We take the time to talk with our customers and make sure the fixtures are what they want and meet with their budget. 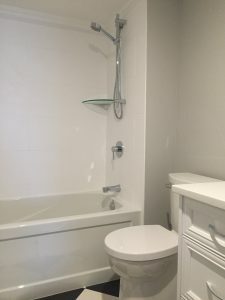 With the final decisions made CALLAWAY Plumbing and Drains Ltd. then applied for the permit, ordered the plumbing fixtures then installed a new Mirolin Phoenix bathtub, Riobel Pro tub and shower valve with a Riobel slide bar and hand spray, American Standard Studio toilet and laundry tub with a Waltec faucet. 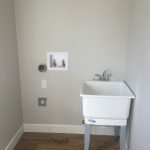 The clients decided to supply the kitchen sink, with a Moen faucet and the bathroom basin with a Moen faucet and we installed these plumbing fixtures as well. All the work was inspected and passed with the municipality for this apartment renovation. 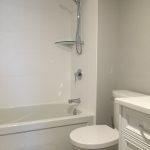 With CALLAWAY Plumbing and Drains Ltd. our clients, whether new or returning always get Professional workmanship, Quality plumbing fixtures, Friendly service and as always the job done right the first time in a timely matter.